Franklin’s body will lay in repose for two days at the Wright museum. 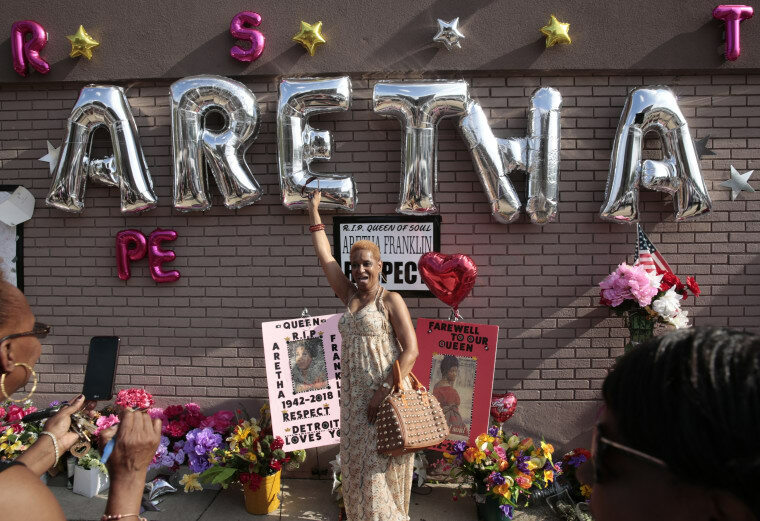 Thousands of Aretha Franklin fans are due to visit the Charles H Wright Museum of African American History in Detroit, were the late singer's body will lay in repose for two days prior to her funeral on August 31. 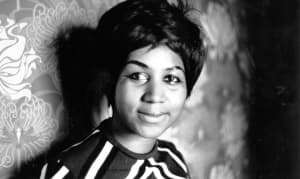 Franklin passed away on August 16, age 76, in her hometown of Detroit. She died following a battle with pancreatic cancer. Her body will lie at the Detroit museum on Tuesday and Wednesday. The museum hosted a similar viewing in 2005 following the death of Rosa Parks. Franklin's private funeral will take place on Friday. Chaka Khan, Jennifer Hudson, Ronald Isley and Stevie Wonder are due to sing at Detroit’s Greater Grace Temple. Bill Clinton will be among the speakers.